1) Those who have lost their lives during the Gorkhaland movement, they will be compensated if there is no criminal case against them. The families of the deceased will be paid Rs. 2 lakh and the families of those seriously injured will receive a compensation of Rs. 50 thousand. 2) Teachers will be paid in Darjeeling, but teachers will have to complete the work by working on the day of the holiday. 3) Those who have worked during the closing of the mountain will be given 15 days leave. 4) Tourism Festival will be organized in Darjeeling. 5) The GTA has been asked to start the Darjeeling Gold Cup. 6) Various cultural programs and student youth festival will be organized. 7) A hospital of 100 beds will be made in Mirik. 8) Legal measures will be taken against those tea-owners who have not given bonus to the workers. 9) Demand for incorporating Nepalese subject in WBCs will be considered. 10) College is being considered in Purdah and Tindhariya of Kurseong. 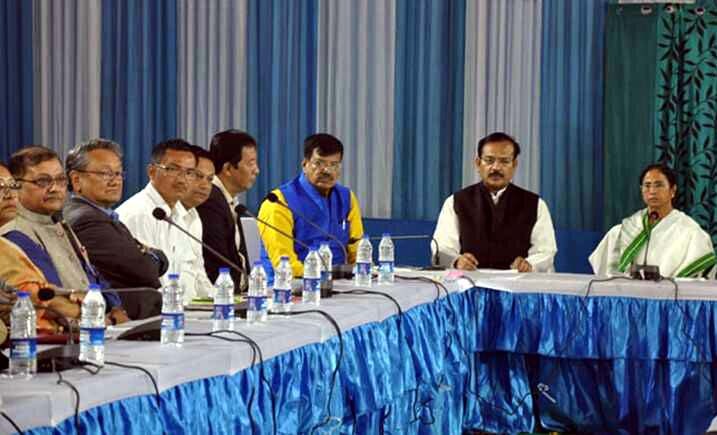 11) The Chief Minister finally told that he will announce the date of the next meeting in 2-3 days.